Part of what makes Spider-Man Spider-Man is his ingenuity. His ability to make things on his own and be an independent superhero. Which is why some fans were concerned when trailers for Spider-Man Homecoming made it seem like Tony Stark did most of the work for him. So did the filmmakers and star of the film consider how Tony Stark’s role would change the core of the Spider-Man character? It’s true. 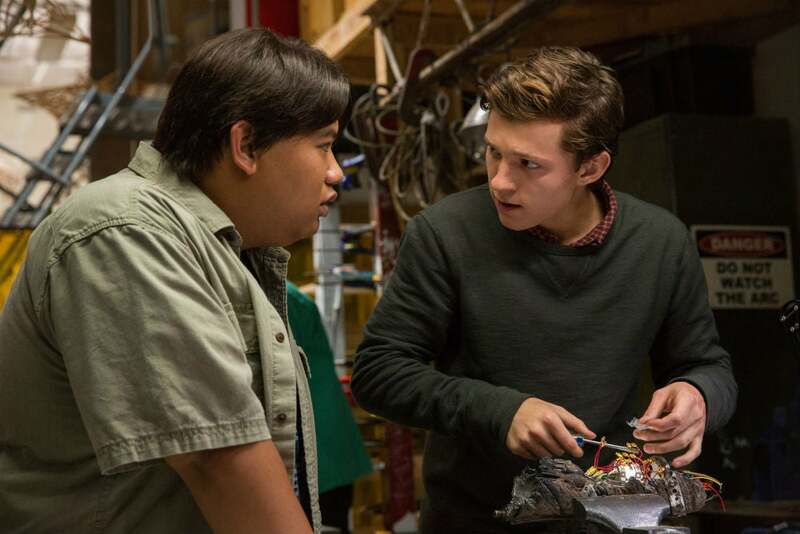 Throughout the movie, we see Peter (played by Tom Holland) and his friend Ned (Jacob Batalon) building things. Tinkering things. Being super smart. Plus, the fact Peter Parker was Spider-Man before meeting Tony Stark is key. But in the movie, Stark is more than the maker of the suit. He’s an unwilling mentor to Peter and the directors and producers felt that relationship was not just one of the core reasons for making the movie, it had to be handled very carefully to keep Peter’s personality intact. The mentor relationship between Tony and Peter was also at the core of the pitch Marvel Studios president Kevin Feige gave producer Amy Pascal to sell her on the idea of teaming up with Marvel. But Feige knew, that couldn’t be the main focus. And as important as the Stark Spider-suit is, Watts doesn’t think it’s the end all be all. Which feels very much like something Peter Parker would do. Spider-Man Homecoming opens July 5th.